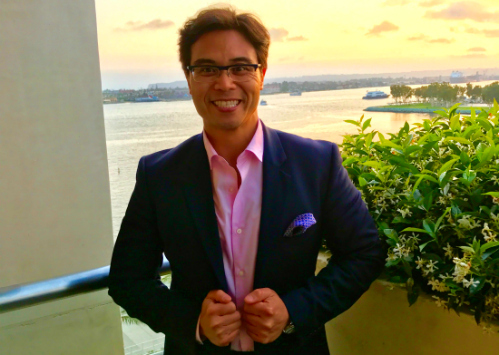 R. Steve Estrellado, 40, is a Managing Partner of Estro Communications. He graduated Bergen Catholic High School in 1996 and attained a degree in Marketing at Rutgers Business School in 2000. In 2005, Steve with his brother, Chris, created their first agency in experiential marketing. Now, as a seasoned entrepreneur, he likes to help Start-Up Founders raise capital, market their product and build their business.